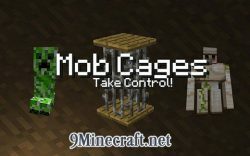 A list of Minecraft Mods compiled by the community. 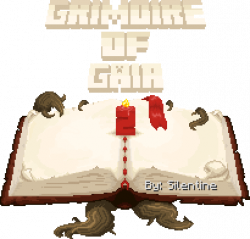 All recipes, screenshots, showcases and how to use of Minecraft Mods here! 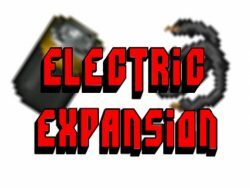 Most popular versions are Minecraft 1.12.2 mods, Minecraft 1.11.2 mods, Minecraft 1.10.2 mods and Minecraft 1.7.10 mods. 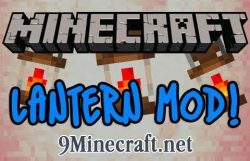 Latest version is Minecraft 1.13.2 mods!